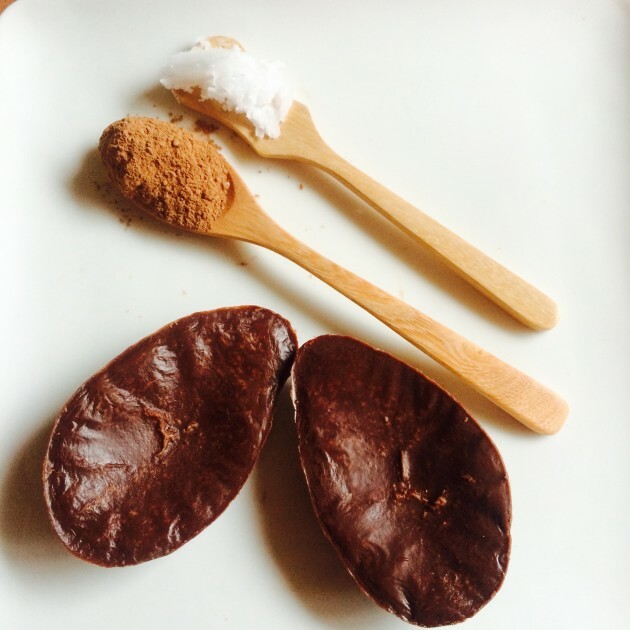 Check out my Raw Chocolate Orange Easter Egg Recipe on Shemazing! Let’s face it… A LOT of chocolate is going to be consumed this weekend. And sure why not, we say. 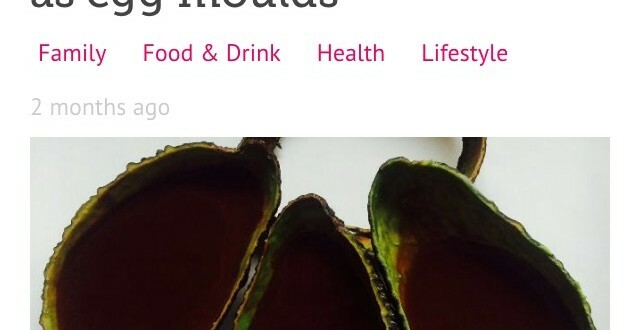 But while everyone enjoys stuffing their faces now and then, having a healthier alternative to a seasonal staple is no bad thing either. 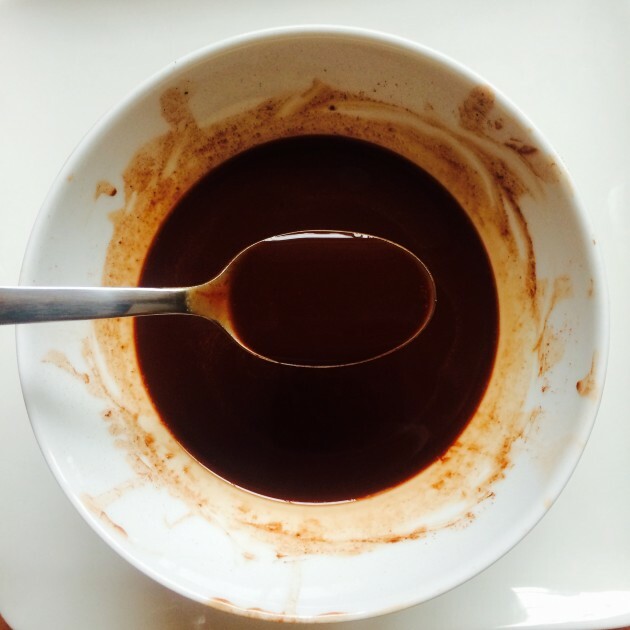 Which is why we got all sorts of excited when we spotted this good-for-you raw chocolate orange egg recipe. It comes from LifeCleanse and you can properly impress your diet-conscious friends because it’s actually oh-so easy to make. It’s also completely sugar free, dairy free, and gluten free… which means it’s pretty guilt free too. *ensure to use food grade oil as not all essential oils are safe to be ingested. 1) Soften the coconut oil in a small measuring jug or bowl over a bowl of warm (not hot) water. Once liquid, add the vanilla extract and orange essential oil. 2) Next slowly stir in the cacao and acai. Add a small pinch of organic sea salt. Mix well. 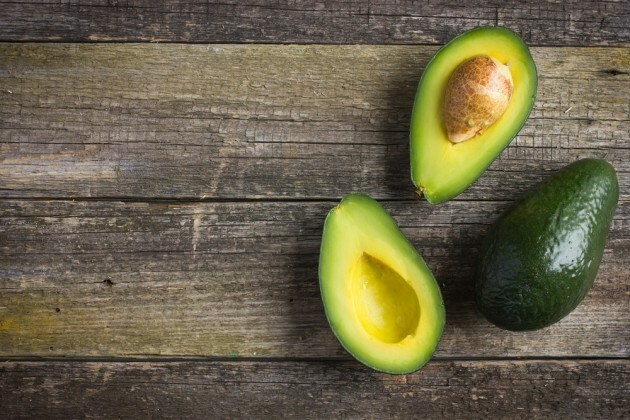 3) Cut the avocados in half lengthways; remove the stone and spoon out the flesh. For this recipe we will be using just the skins, as natural Easter egg moulds. 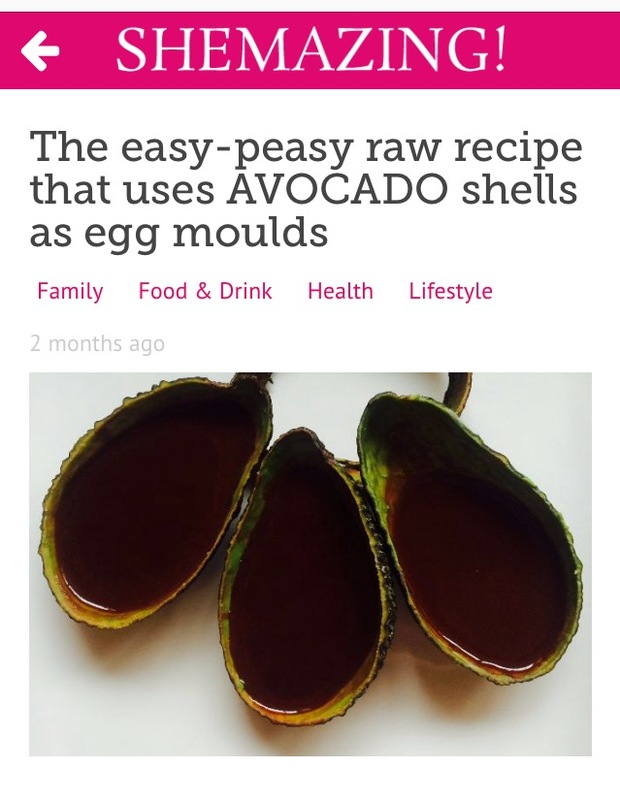 4) Rub a small amount of coconut oil on the insides of the avocado shells to line them and carefully spoon in the chocolate orange mixture. 5) Sit the shells on a plate in the fridge and allow setting for 90 minutes. 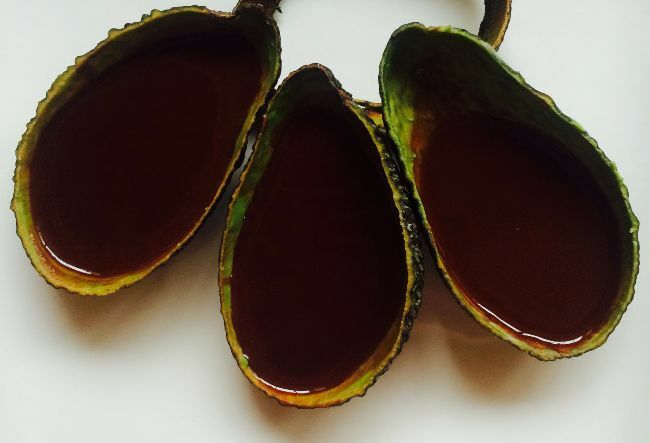 Once hard remove from the avocado shells using a warm spoon.